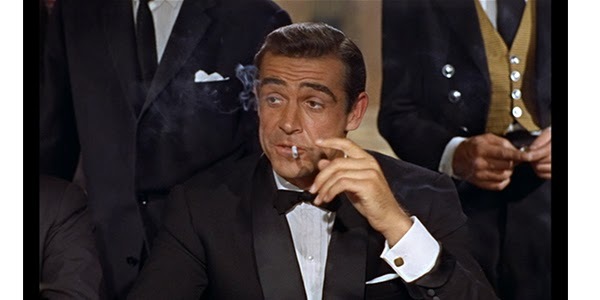 Today, the cufflink has become a staple of men's clothing. 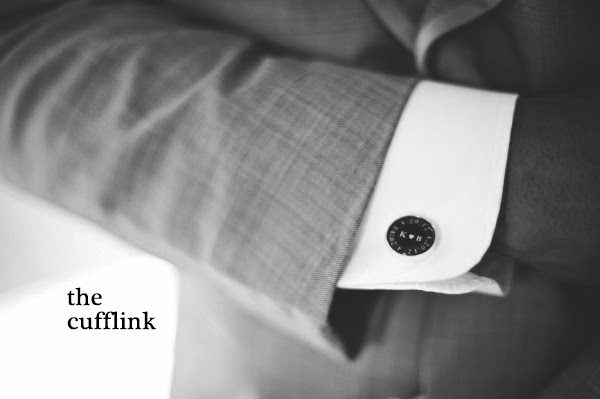 Between novelty links and classic links, the class that comes with a cufflink is absolute. In one form of another, the cufflink, or 'sleeve button', has been a part of men's wardrobe's for over a millennium -- with royal families commissioning cufflinks to mark weddings or other special events for centuries and some historians noting the cufflinks' presence in ancient Egyptian paintings. But if there's a story to be told about the modern cufflinks and cuff styles prevalent in men's wardrobes today, it should certainly start with a mention of Alexandre Dumas' nineteenth century novel The Count of Monte-Cristo. Nowhere else in the history of western literature will you find a story wherein the cuff of a man's sleeve receives so much attention, or has had such an affect on 'real-world' menswear. Specifically, fashion legend has it that the turned back, french cuff was born (for all intents and purposes) after french tailors read a description of one particularly pivotal character in the book ('Baron Danglars') -- a man whose presence sparked great envy when onlookers "gazed on the enormous diamond that glittered in his shirt, and the red ribbon that depended from his button-hole". So sumptuous and handsome a description was this, that tailors immediately recognized how outfitting french society with such details could distinguish their clients and add a new chapter to modern man's costume. Shortly thereafter, a cuffed shirt and a set of signature cufflinks (or ribbons) became a characteristic mark of a true, modern gentleman -- and cufflinks started to commonly appear at the wrists of men outside the immediate aristocracy. Cufflinks' materials and styles have certainly varied according to available technologies or fashion trends, but regardless of whether they take the form of chain links, cuff buttons, flats, snappers, or one-piece links topped with enamel inlay, stamped silver, cut steel, or sapphire encrusted platinum, the donning of cufflinks is still an act that can truly transform a suit into one's own. This is especially true these days when the cufflink's popularity is still high in circles of discerning gentlemen, but hardly an overwhelming convention. It's sometimes said that a man should never buy his own cufflinks, but that they should always be gifts meant to mark an occasion. This is surely a custom that harkens back to the cufflink's medieval history, to the time when they were made almost exclusively as items meant to commemorate royal affairs. And while cufflinks are still a popular and great gift for groomsmen today, the set one receives on these occasions might not suit one's more casual style. Thus, these days men have come to recognize the importance of the set passed-down from a grandfather, or given by a best friend at his wedding and might solely rely on such pieces for formal affairs, but are uninhibited about buying their own cufflinks for everyday wear. 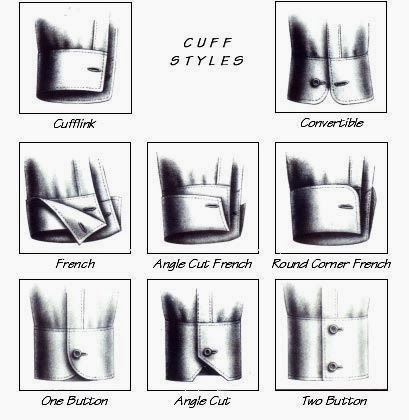 The main thing to remember in choosing your cufflinks -- beyond their functionality (which should be based on the kind of cuff you'll be wearing them with) -- is to keep in mind the fact that they should work in tandem with your other accessories. If painted or enameled in some way, be sure their color matches your tie, etc. And if you're choosing cufflinks made from a precious metal, be aware of how they match any other jewelry you'll be wearing.